Thank you for taking part, Elizabeth. I am intrigued by this & must agree w Francine. The TBR pile is growing! Me too. This is definitely going on my TBR list. 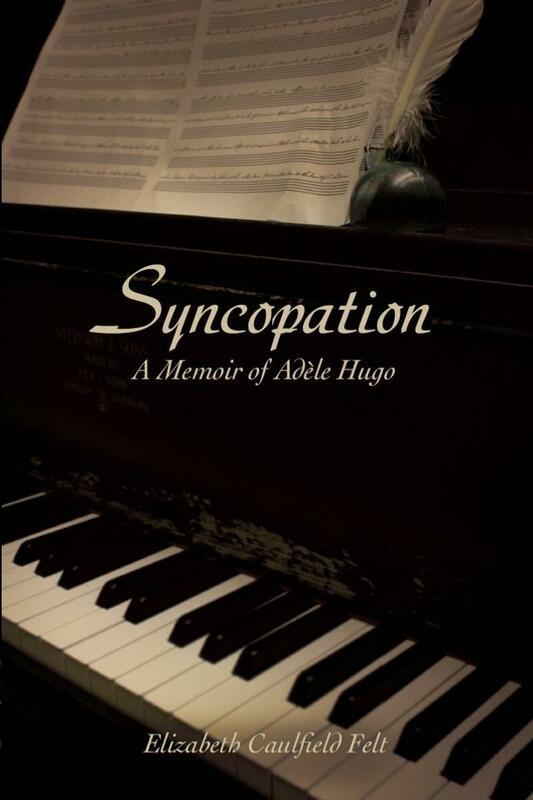 I’ve just googled Adele Hugo. It seems a fascinating story. I think it might have a lot in common with my own biographical novel which is based on the life of Bertha Pappenheim, aka Anna O, the ‘founding patient’ of psychoanalysis. This is an interesting excerpt. I agree with Francine also. Thanks for sharing. 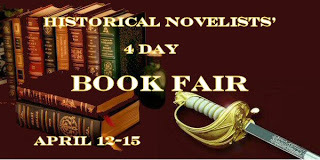 another interesting post for the book Fair – thank you so much to Francine for doing all the organising! Beautiful beautiful writing, Elizabeth! I am intrigued, both by your prose and the subject, and will be adding your novel to my must read list! Beautiful writing. This will be on my to be read list. A big thanks to everyone who visited me during the book fair. My to-be-read list also grew longer with all the intriguing books I learned about.